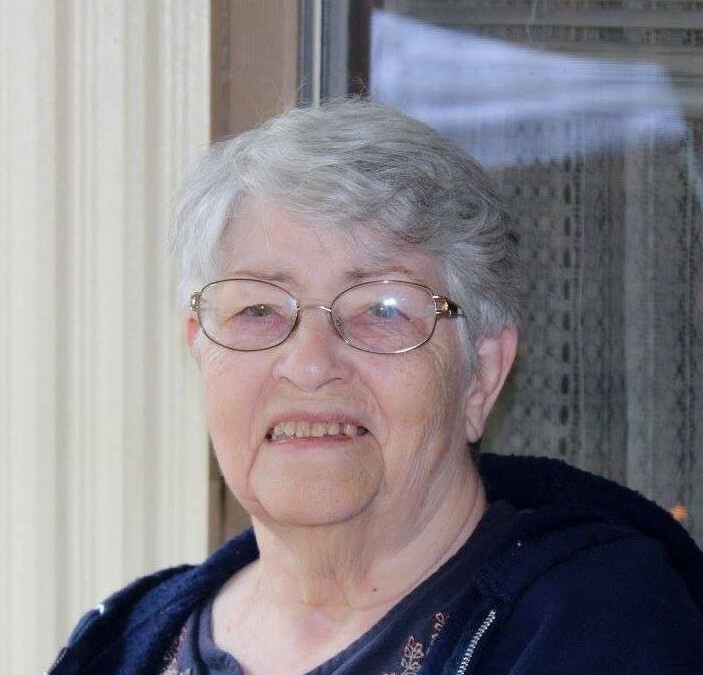 Voneta Rose “Bonnie” Bishoff, age 79, of Petersburg, WV died Wednesday, March 20, 2019 at Winchester Medical Center in Winchester, VA. She was born May 5, 1939 in Huttonsville, WV and was a daughter of the late Raymond Emory Wyatt and Virginia Nettie (Yokum) Wyatt. In addition to her parents, Bonnie was preceded in death by her husband, C. Berdell Bishoff on March 31, 2013; one son, Timothy Wayne White; one daughter, Michelle Lynn White Brown; one grandson, Joshua Butler; step son, Douglas D. Bishoff; two brothers, Edward Wyatt and Michael Lee Wyatt; one sister, Reta Marie Armstrong. Bonnie is survived by three sons, Andrew (Connie) White of Indianapolis, IN, Jay White of Fisher, WV and Michael White of Philadelphia, PA; one daughter, Pam White of Petersburg, WV; seven grandchildren and eight great grandchildren; step daughter, Lucinda “Cindy” Allen of Baker, WV; step daughter-in-law, Glenda Bishoff Shears of Moorefield, WV; four step grandchildren and one step great grandson, one sister, Ruth (Gary) Daniels of Philippi, WV and several nieces and nephews. Bonnie and her late husband owned and operated Bishoff’s Studio and Florist in Petersburg, WV and Moorefield, WV for many years. She was a member of Main Street United Methodist Church. Family will receive friends Sunday, March 24, 2019 from Noon till 2 PM at the Schaeffer Funeral Home in Petersburg. Funeral service will begin at 2 PM with Pastor Rick Bergdoll officiating. Interment will follow in Olivet Cemetery in Moorefield, WV.